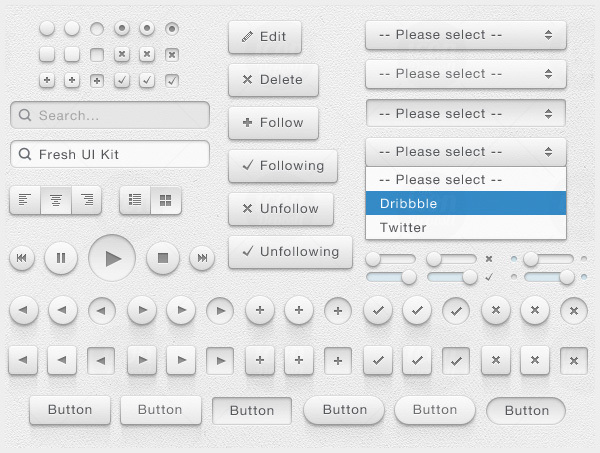 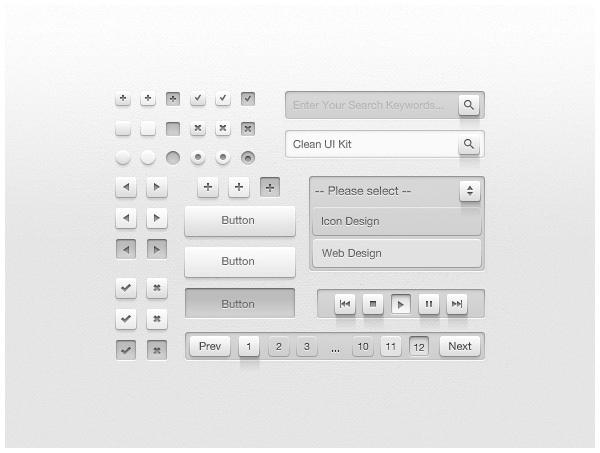 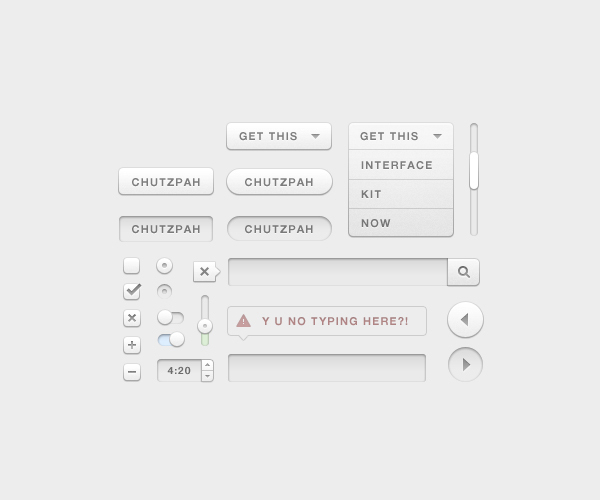 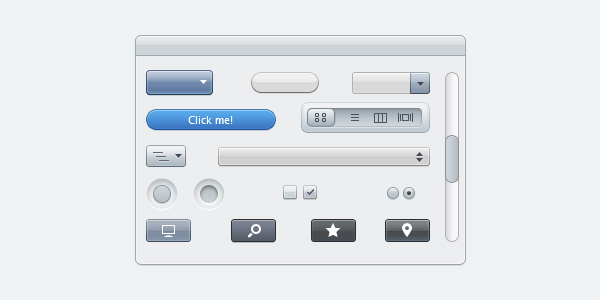 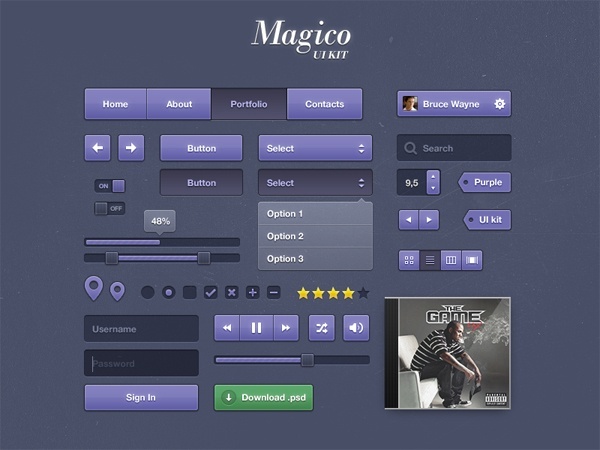 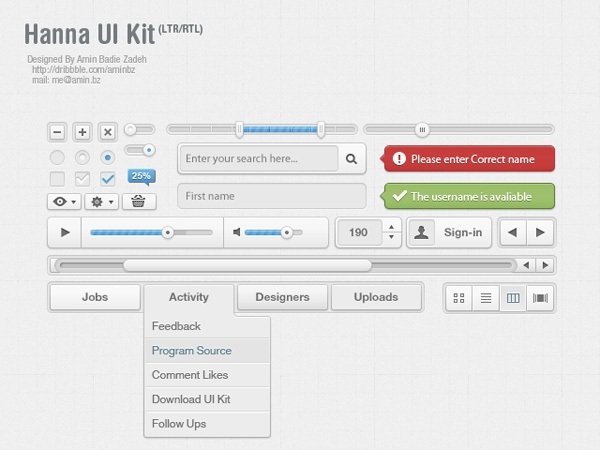 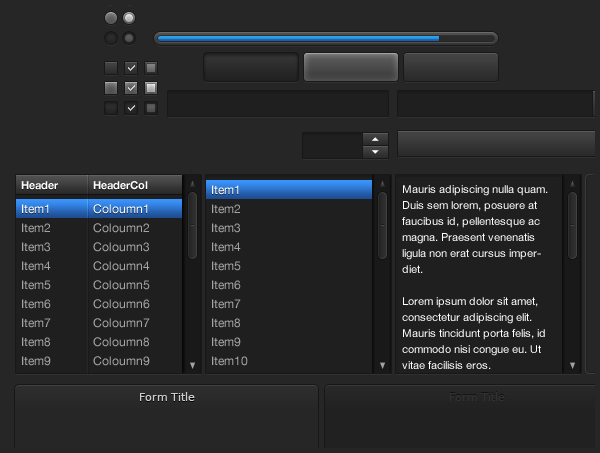 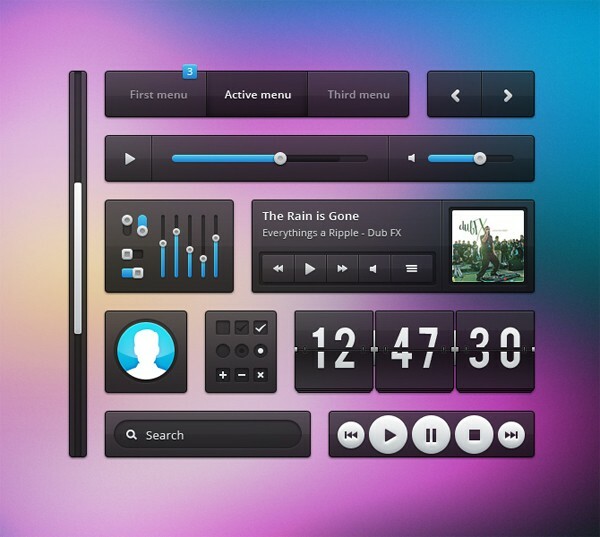 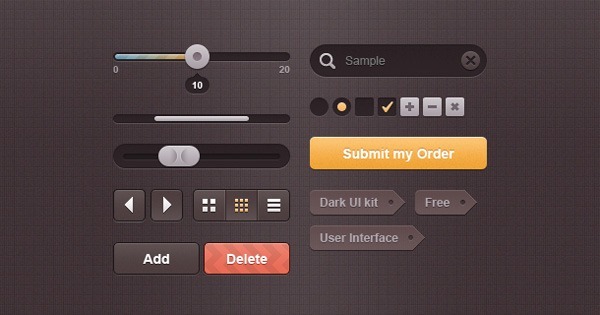 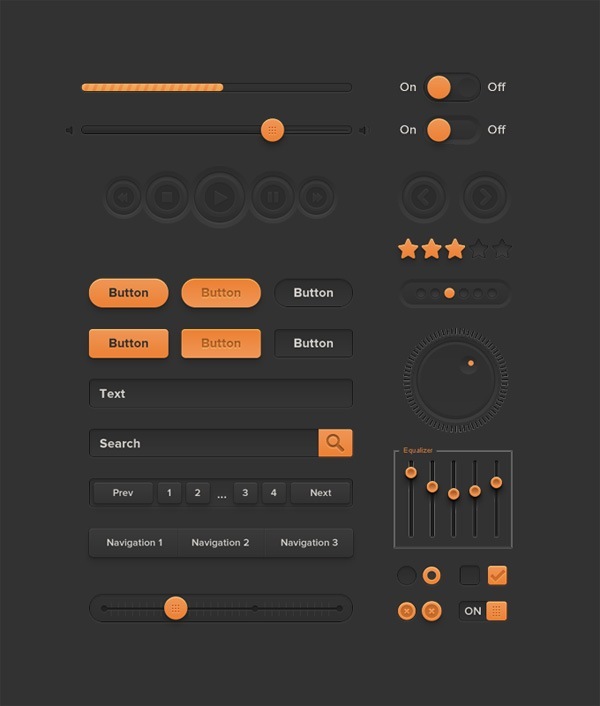 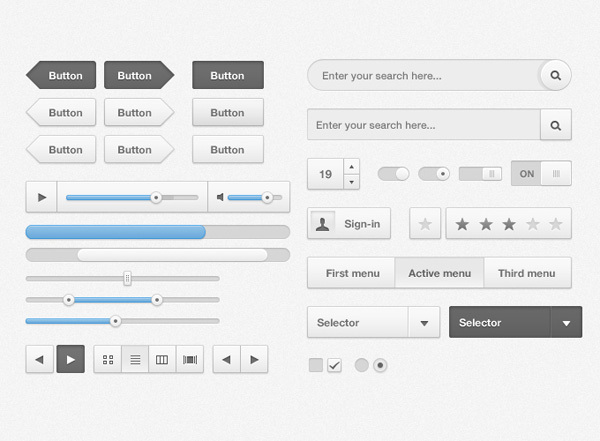 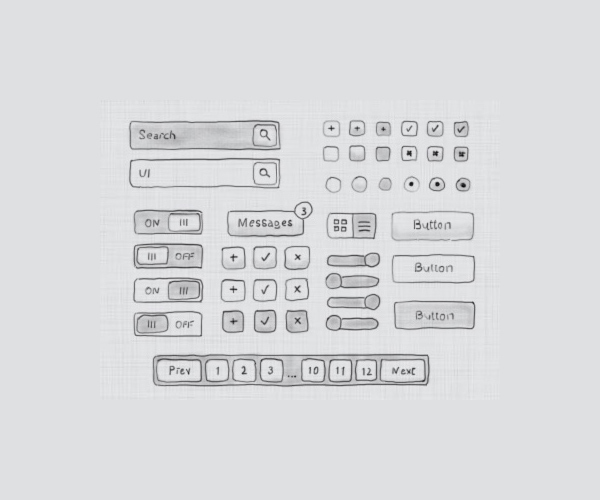 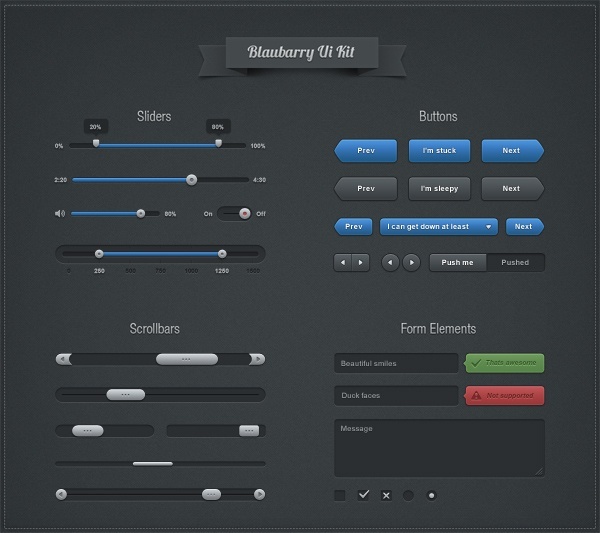 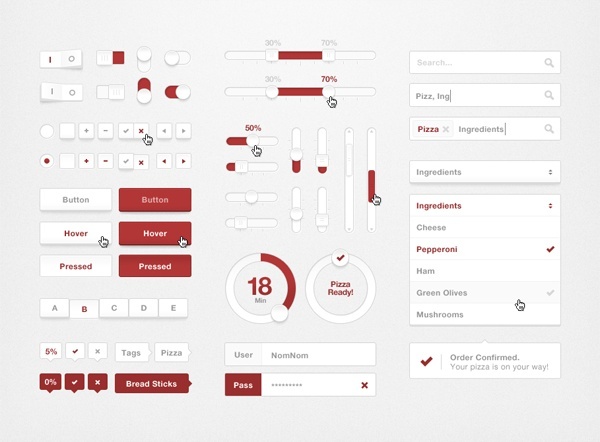 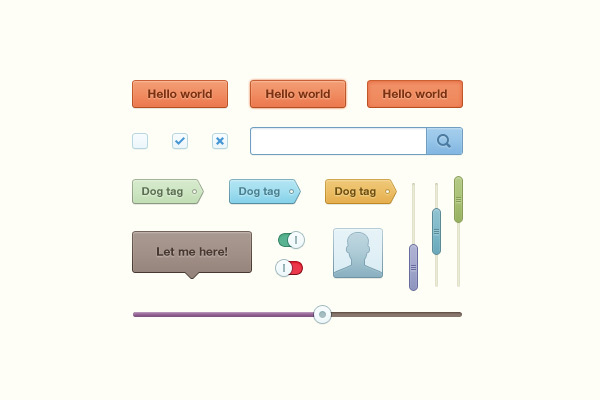 What’s your favorite UI kit? 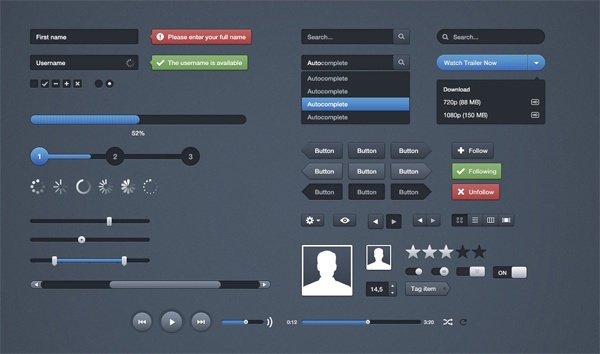 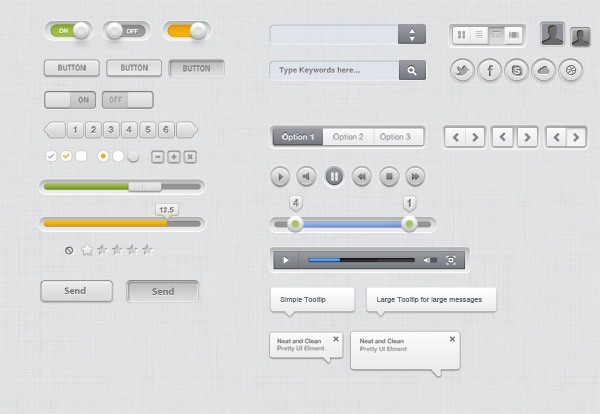 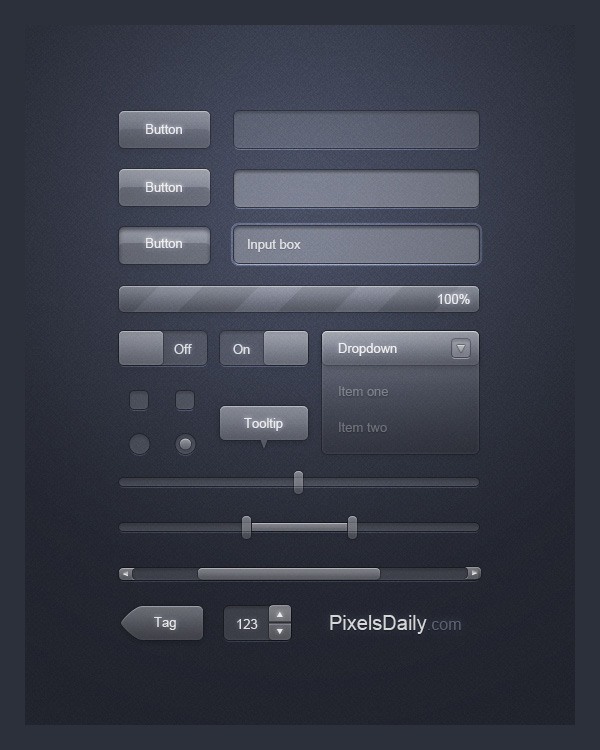 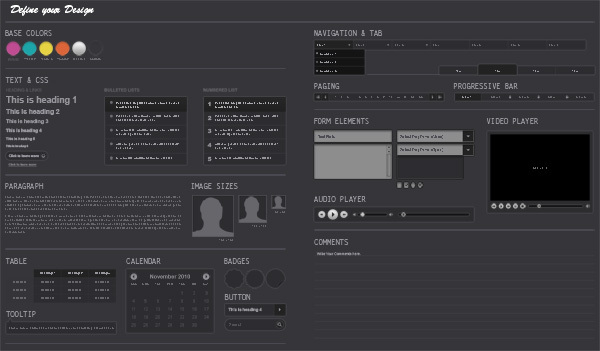 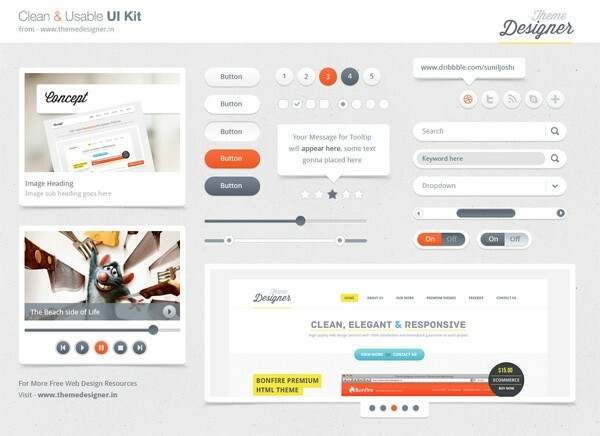 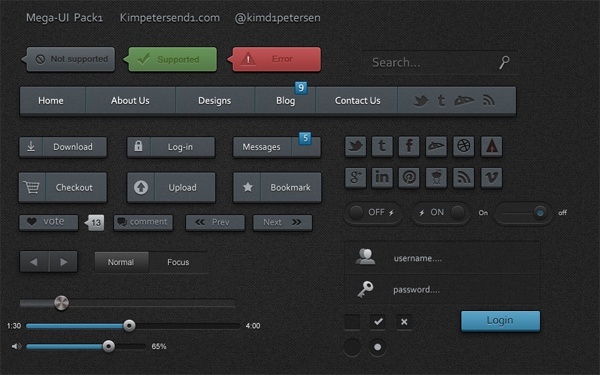 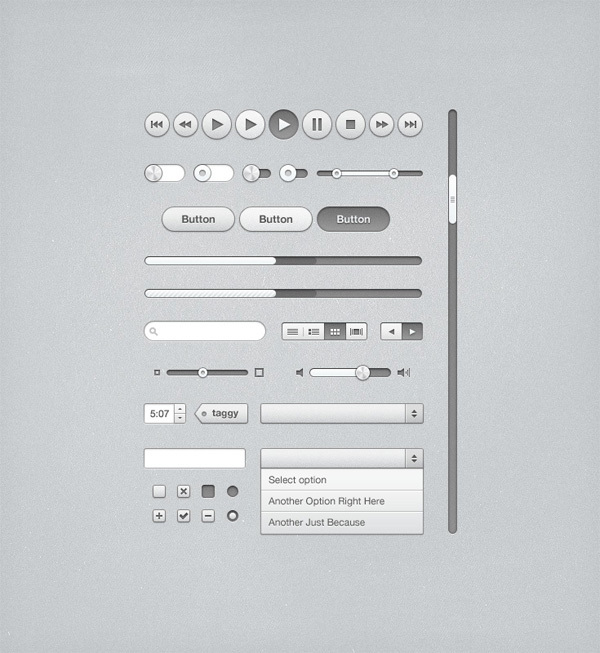 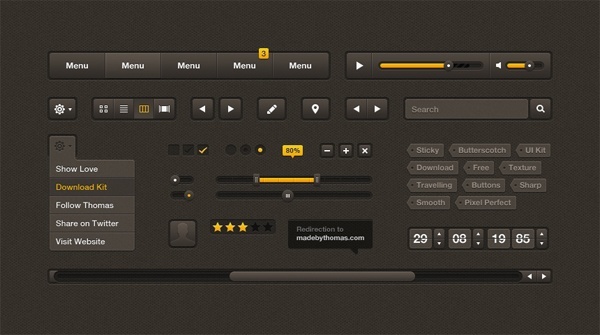 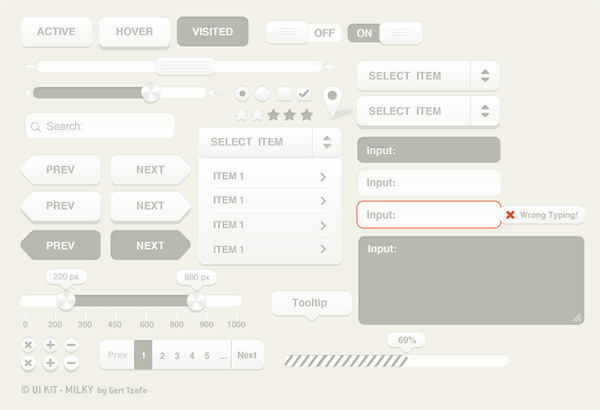 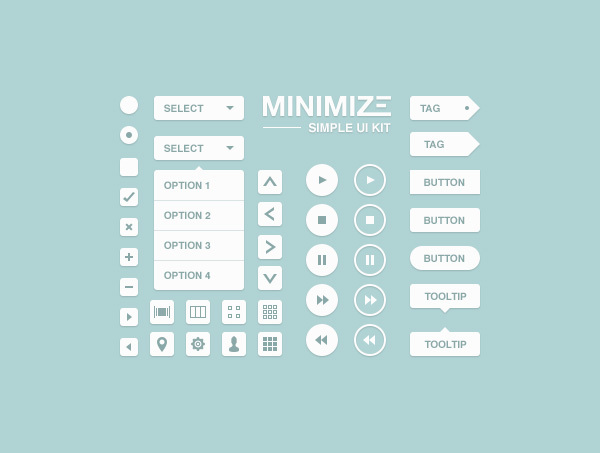 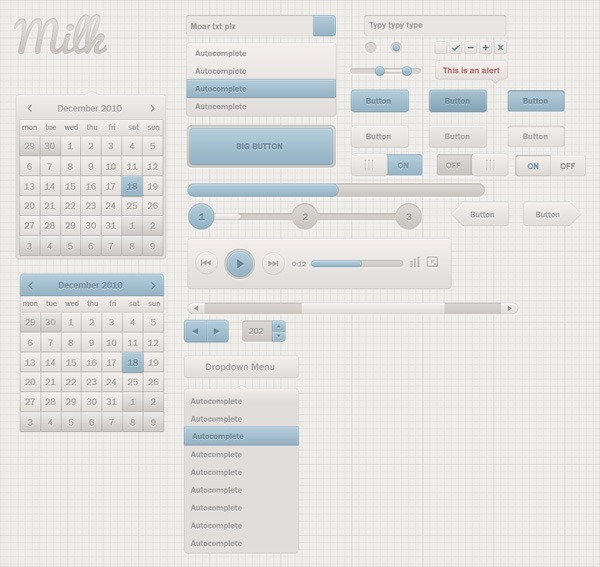 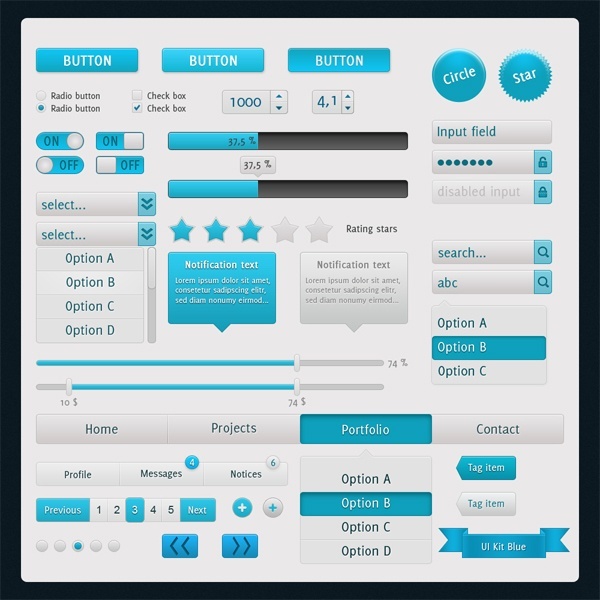 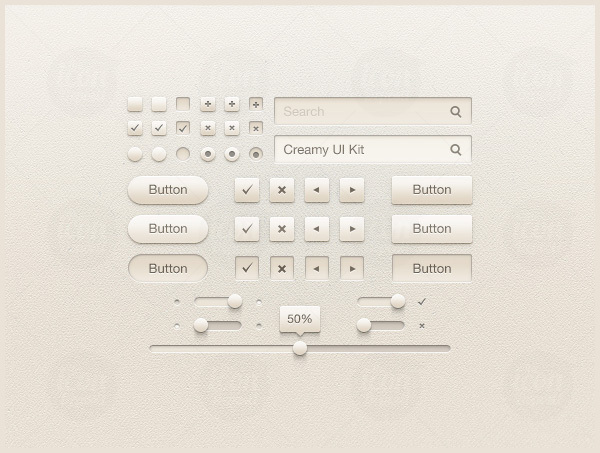 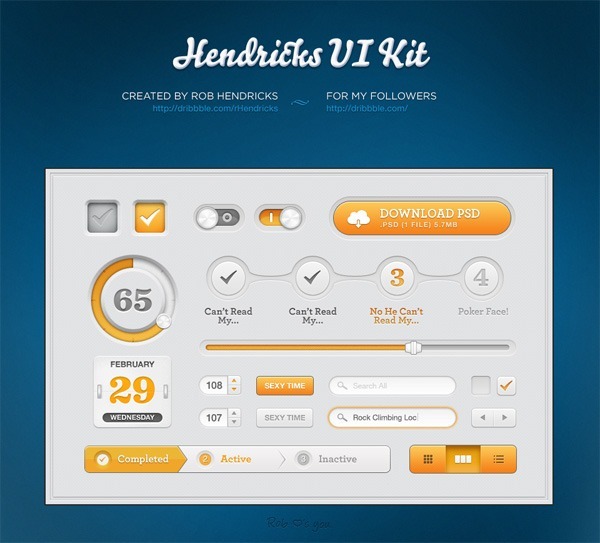 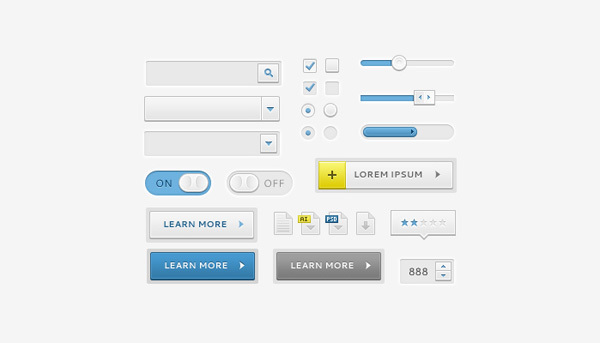 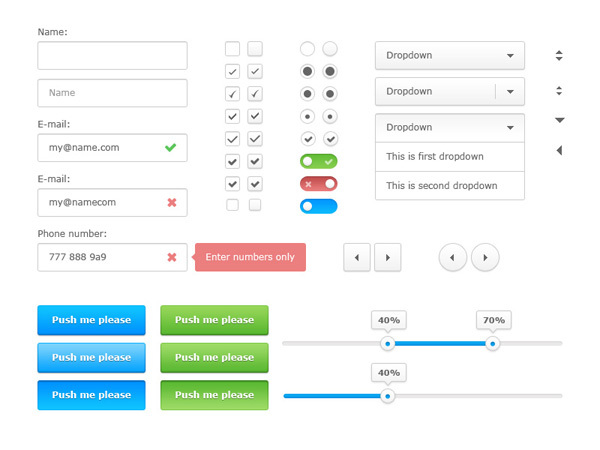 Have you used any of the UI kits above in your design work? 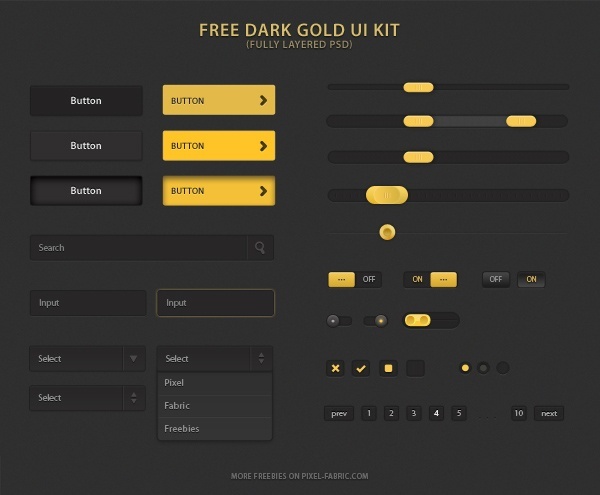 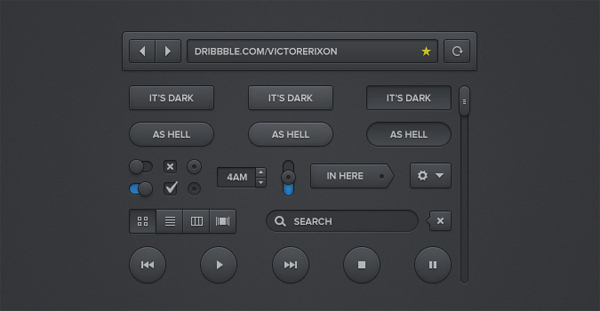 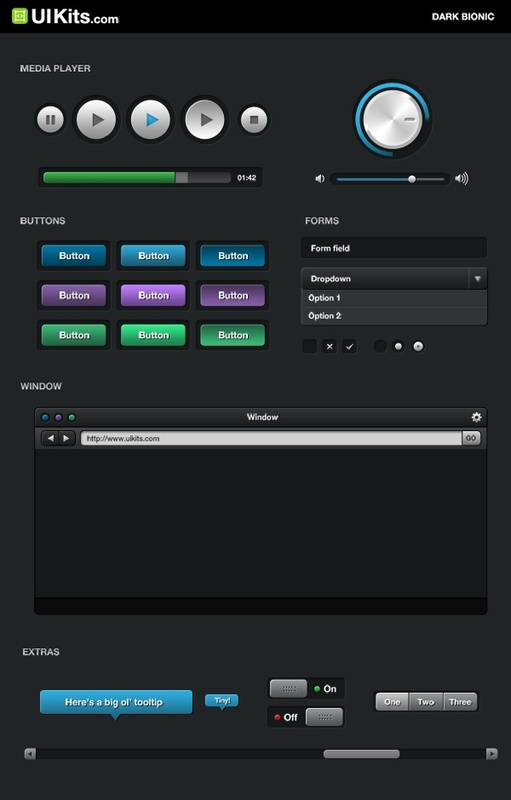 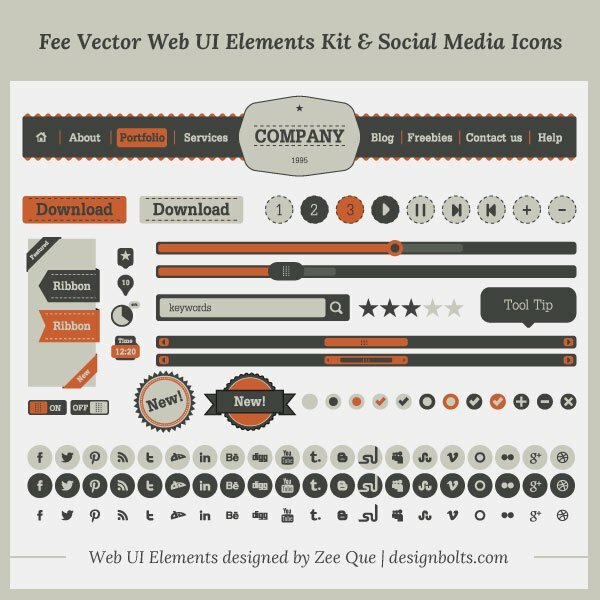 Do you know of other UI kits that should be on this list? 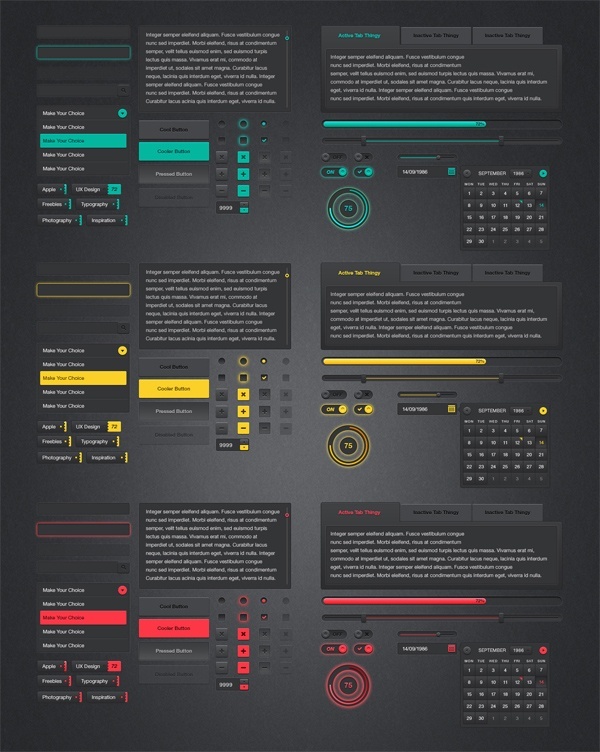 Please share your thoughts (and relevant links) in the comments. 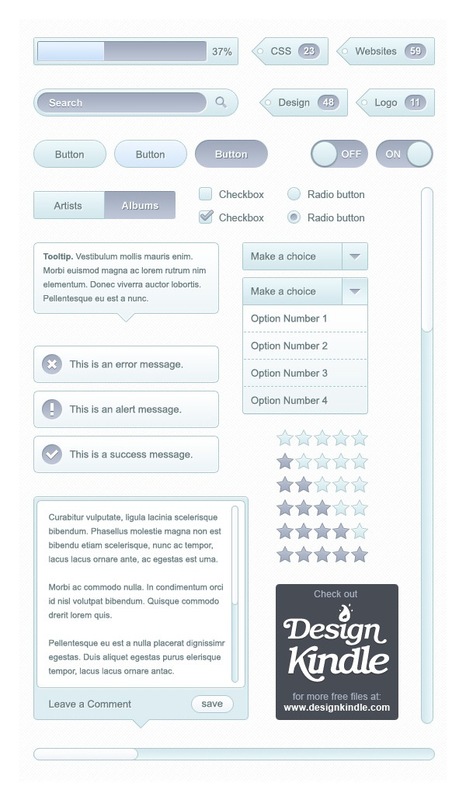 What Most Clients Don’t Know But Won’t Ask	Beginners Guide to Holiday Email Marketing – Think Post-Holiday!